Meridian’s Direct could best be described as an Explorer with a larger portfolio. Compact yet designed for the home rather than the street, its mission is digital media—from computer audio via USB to virtually any device with an optical or SPDIF input. However, unlike Explorer, Direct uses a pair of unbalanced RCA output jacks permitting audiophiles to exploit the potential of interconnect options. With included Meridian resolution enhancements such as upsampling and apodising, it’s a sonic knockout in the bargain, recapturing much of the realism and dimensionality so often missing from digital images. A cost-effective solution for inoculating a system against digital obsolescence. 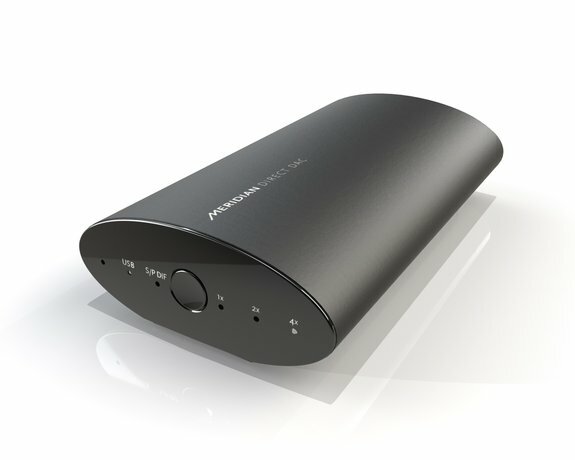 Micromega’s MyDAC is entry-level in price only. The unit looks very much like an Apple AirPort Extreme, but with a front-panel wheel to select between TosLink, coaxial, and asynchronous USB inputs. The Micromega gives you some sonic attributes usually found in much more expensive DACs—qualities like air around instruments, a sense of three-dimensional space, and a laid-back ease. Timbres are remarkably smooth and free from grain. The bass is solid and tight, although the very lowest bass lacks ultimate authority. Many audiophiles want to have a 2.1 audio system connected to a video display. Quite a few of these systems use or plan to use an AV pre/pro to convert HDMI sources to two-channel audio. The Essence HDACC offers a better, less expensive, and higher-performance way to accomplish this (as well as supply a digital input and output hub). Combine the HDACC with a high-quality integrated amplifier and a pair of decent loudspeakers (and subwoofer) and you have most of what you will need to assemble a high-performance 2.1-channel audio system that can handle anything you can throw at it. 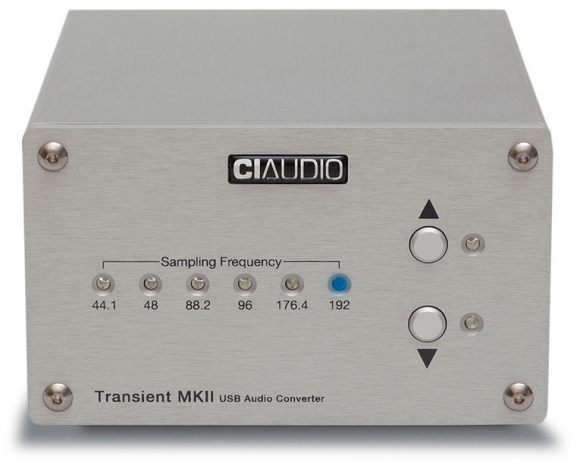 Tired of being limited to high-res audio only in your listening room? 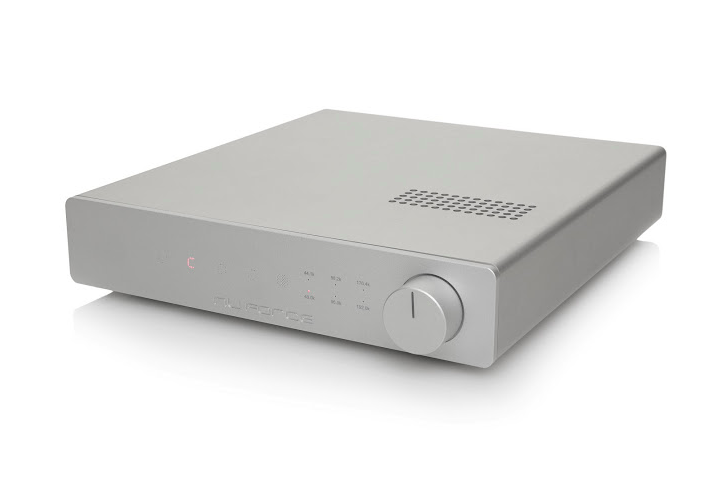 The Arcam airDAC is the perfect solution for those who have second systems in another room, but have no way of connecting it to the main system or home network. 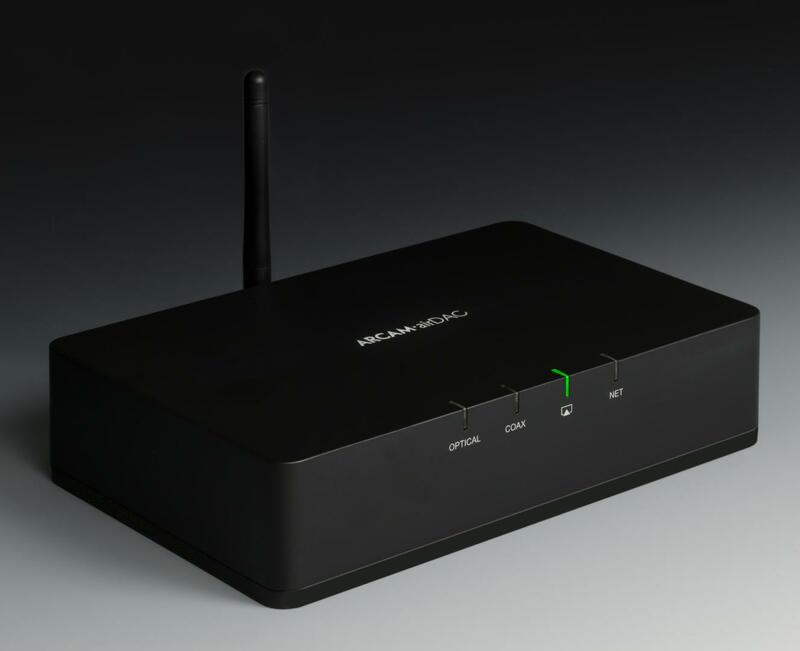 Even if a wired Ethernet connection is available, the Arcam airDAC will help stream high-res music to your system. A sleek app for smartphones and the iPad allow control of music. RCA output is great for instant high-res to a system, or optical out allows for connection with a component DAC. 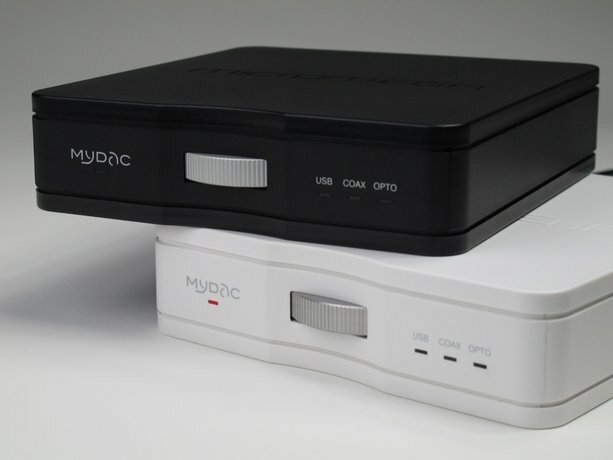 Airplay and Ethernet UPnP enabled, the airDAC allows you to harness modern connectivity and bring your system into the twenty-first century. One thousand to twelve hundred dollars seems to be a price that many manufacturers are aiming at with their latest high-performance USB-enabled DACs. NuForce’s entry at this hotly contested price point delivers excellent sound combined with a useful feature set, making it one of the products that should be on anyone’s short list who is in the market for an under-$1200 USB DAC/pre. 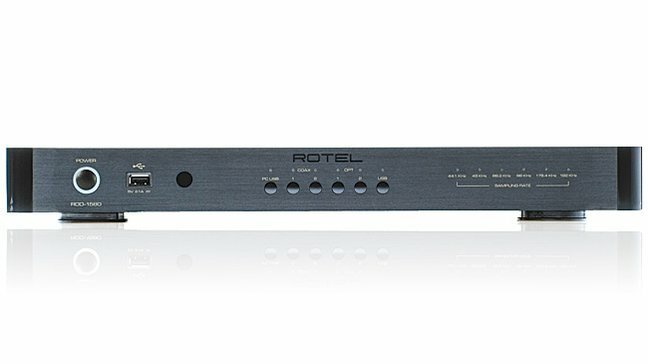 If you’re in need of a high-quality DAC capable of PCM audio up to 192kHz/24-bit at an affordable price (and who isn’t), Rotel has designed a DAC capable of producing audiophile-quality sound at box-store prices. With six digital inputs, including USB, coax, and optical, plus the ability to stream Bluetooth audio from your favorite portable devices, the Rotel RDD-1580 is a DAC that will blow you away without blowing the budget.